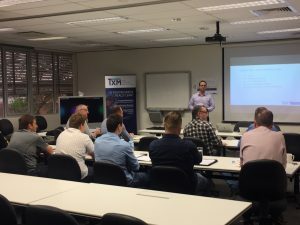 The TXM Training Leadership for Operational Excellence Program has launched in Victoria, New South Wales, Queensland and Western Australia. Increase your Continuous Improvement and Operational Excellence skills. Reduce costs, increase productivity and motivate teams in your organisation. Effective Leadership is the key to creating and sustaining Operational Excellence & Continuous Improvement in your organisation. The Leadership for Operational Excellence Program includes six highly interactive sessions with a wide range of on-site practical examples at each session. The sessions are a balanced mix of theory, practical activities, site tours and project work. Each host site will provide an overview of host site current business, challenges and opportunities. The Leadership for Operational Excellence Program is for current and developing business leaders. The program provides operational leaders with practical skills and knowledge so they can drive performance in their organisations. 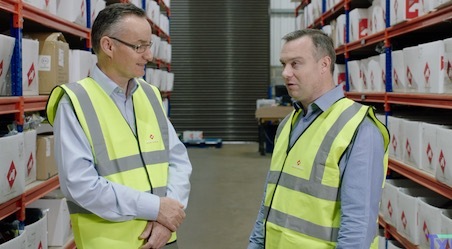 TXM Training is delivered by our expert Lean practitioners with over 150 years of combined operational excellence experience. Follow the links to sign-up in your state. *All sessions take place at on-site locations in each state from April to October. *Early Bird Discount of 10% with code EARLYBIRD10OFF valid till 18th of March. *TXM Lean Solutions Clients receive a 10% discount. Contact [email protected] to check if you are eligible. *Best Practice Network Members receive a 35% discount. Contact [email protected] to check if you are eligible.